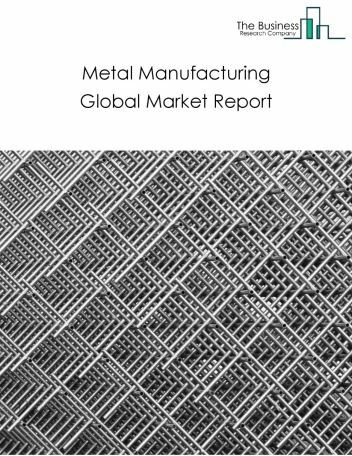 Major players in the global metal manufacturing market include Nippon Steel & Sumitomo Metal, Arcelor Mittal, POSCO, JFE, and TATA Steel Group. 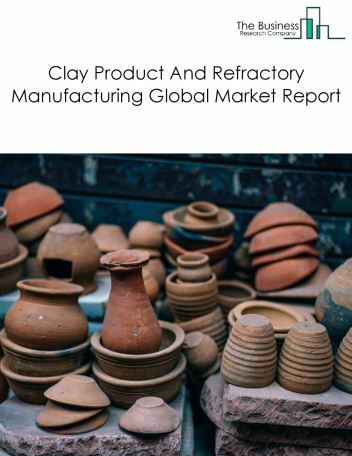 The metal manufacturing market size is expected to reach $4 trillion by 2022, significantly growing at a CAGR of around 0.6 % during the forecast period. 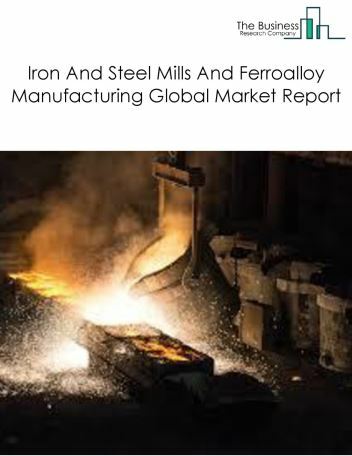 The growth in the metal manufacturing market is due to fall in the commodity prices of metals, high operational costs and stringent regulations associated with ferroalloys manufacturing. 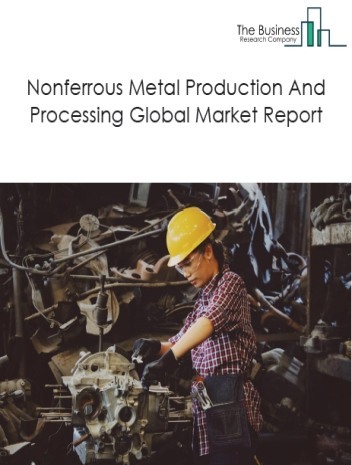 However, the market for metal manufacturing is expected to face certain restraints from several factors such as interest rate increases, workforce issues and safety. 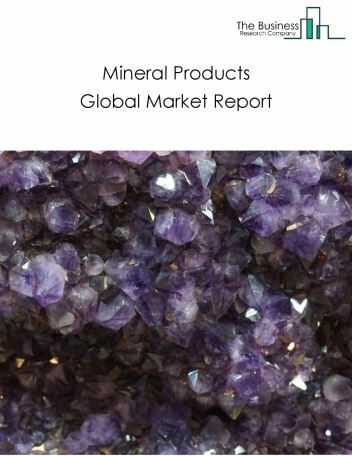 The global metal manufacturing market is further segmented based on type and geography. 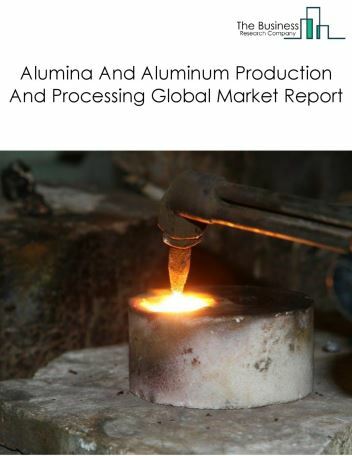 By Type - The metal manufacturing market is segmented into iron and steel mills and ferroalloy manufacturing, nonferrous metal production and processing, alumina and aluminium production and processing, foundries and steel product manufacturing, among these segments, the iron and steel mills and ferroalloy manufacturing market accounts for the largest share in the global metal manufacturing market. 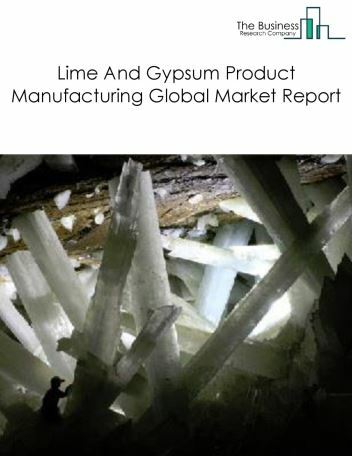 By Geography - The global metal manufacturing is segmented into North America, South America, Asia-Pacific, Eastern Europe, Western Europe, Middle East and Africa. Among these regions, the Asia-Pacific metal manufacturing market accounts the largest share in the global Metal manufacturing market. Growing adoption of internet of things (IoT), industrial robotics gaining traction and growing demand for metal additive manufacturing are the major trends witnessed in the global metal manufacturing market. 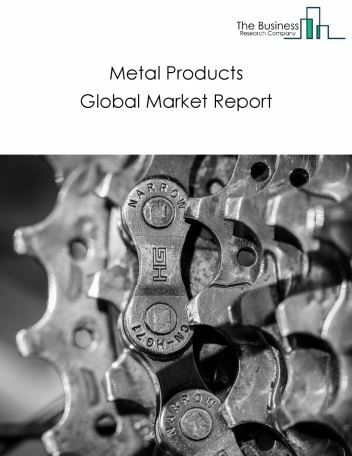 Potential Opportunities in the Metal Manufacturing Market With an increase in investments in infrastructure and smart city projects, recovery in developed economies and accelerating growth in emerging and developing market, the scope and potential for the global metal manufacturing market is expected to significantly rise in the forecast period.